This Dedolight 150W Tungsten Master 4-Light Kit enables a photographer or videographer ample lighting with full dimming, color and shape control over the lights. 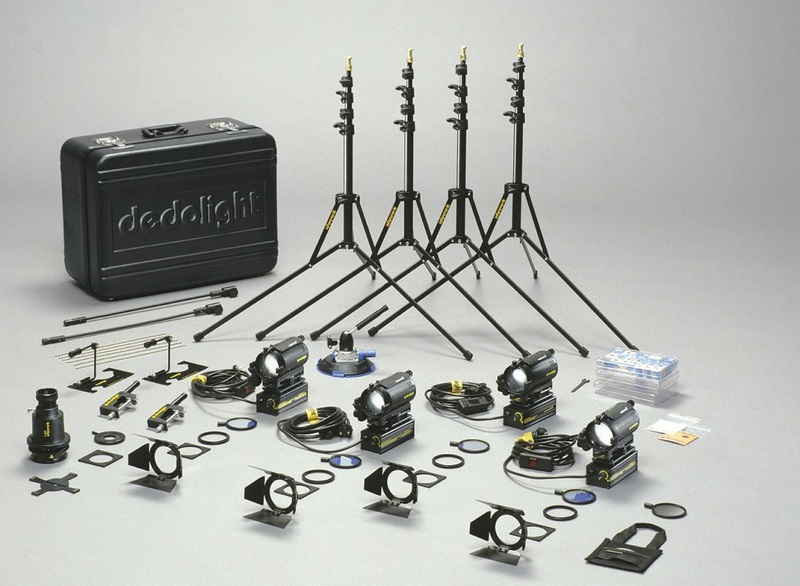 It's a complete lighting kit centered around the DLH4 light head. The DLH4 is extremely compact, yet with its dual-lens concept provides superb light output. With a 150W lamp in the flood position, its light output is greater than a 300W Fresnel studio fixture. In the spot position, it equals or exceeds a 1000W Fresnel studio fixture. The inexpensive lamps provide exceptional economy, coupled with outstanding life expectancy. The slide-control dimmers operate from 220-240 Volts AC. Each light (output) can be individually and independently switched in four distinct steps, each increasing color temperature and output. The multi-voltage DIMTA3 power supply allows individual dimming of the 4 lamp heads. Each of the four connector sockets has its own individual four-position control knob which changes the color temperature of the light (from 3400° to 3200° or 3000° Kelvin) and can turn off all power to the head it controls. 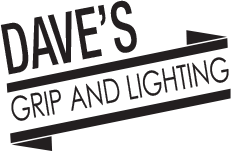 This kit supplies barndoors, warming, cooling and diffusion gels, a projection attachment, framing shutter blades, iris, gobo holder, innovative grip equipment for mounting heads in awkward places, light stands, many extra bulbs and a hard transport case.